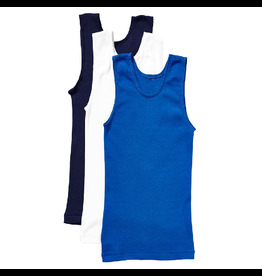 • The ultimate super stretchy trunk for all occasions, school, sport and play. 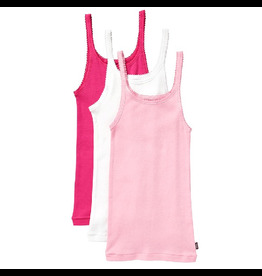 • Nylon elastane body with ‘moisture wicking properties’ to keep little bodies cool and dry. 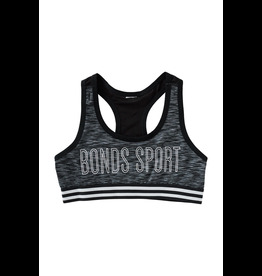 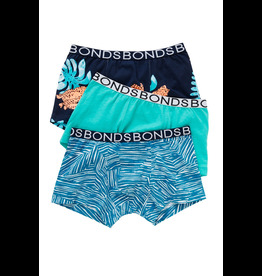 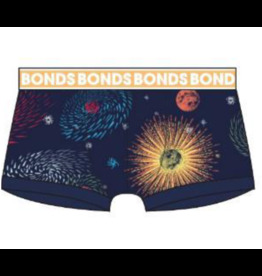 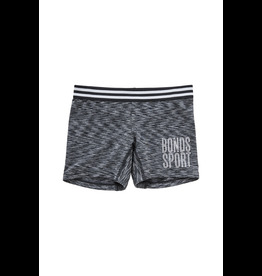 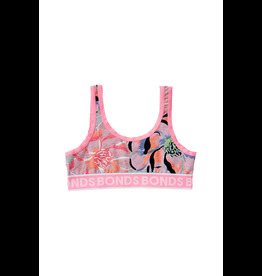 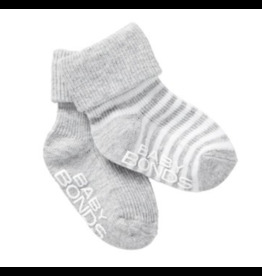 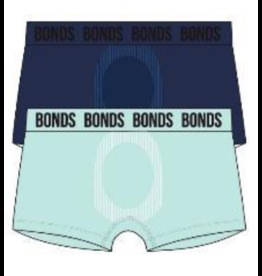 • Features the latest Bonds Logo elastic in a super soft 35mm elastic around waist for maximum comfort.